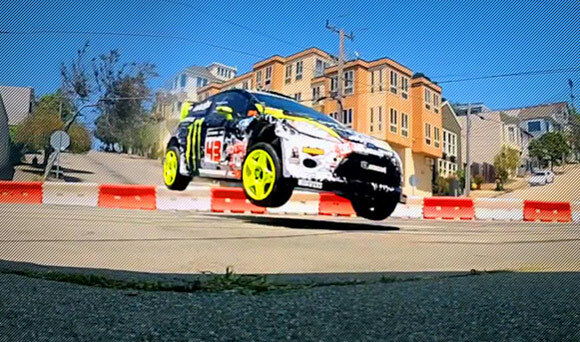 I know Ken Block’s latest Gymkhana 5 from DC Shoes have been out for 2 months now. I just didn’t had a chance to watch it until now. Watching him drives his 650-horsepower Ford Fiesta is such an amazing art form, and all of camera setups are super as well. Click the video below to enjoy it now.